The festivities officially begin with the Red & White Party, held Thursday March 28th from 7-10pm at AQUA by El Gaucho. The event encourages guests to dress in their best red or white attire and heads into the “cellars” of 30 premier Washington winemakers to sample their favorite bottles, including pours usually only available for wine club members and 90+ point pours. You won’t find these wines at any of the other Taste Washington events, they are exclusive to the Red & White Party and are sure to please. Tickets for the exclusive Red & White Party can be found here. This year the Taste Washington on the farm feature takes guests to Oxbow Farm & Conservation Center in Carnation, WA on Friday March 29th, where participants will have the opportunity to enjoy a gourmet lunch from chef Melissa Miranda paired with wines from Buty Winery, Hightower Cellars, Novelty Hill-Januik Winery, and Three Rivers Winery. Find tickets here. Also on Friday the 29th is a new dinner at Canlis featuring “the best Washington wines you’re never heard of” from 6-9pm. Tickets for this dinner at the iconic Seattle restaurant can be found here. 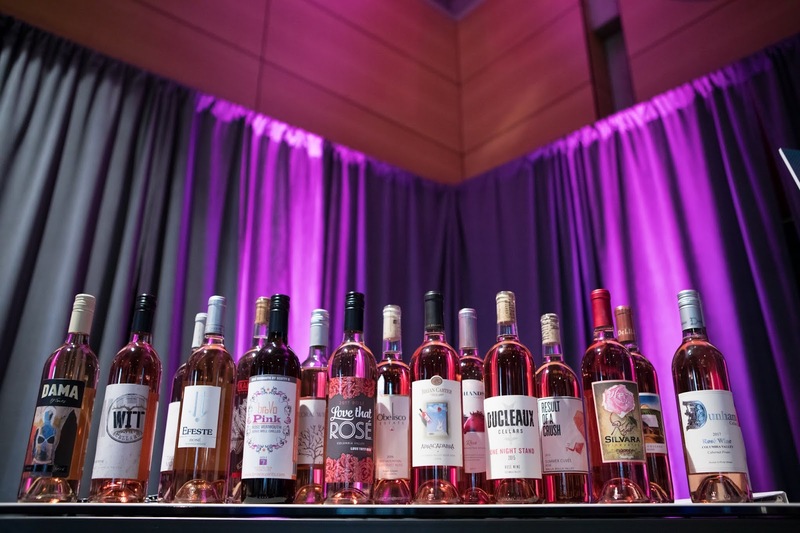 Held this year at one of Seattle’s new stylish venues, The Sanctuary, The New Vintage features wines from top Washington wineries and bites from an impressive list of featured chefs. An add on this year is the opportunity to extend the evening with the The New Vintage + Lexus Late Night hosted by Chef Edouardo Jordan. This private party is held at Salare restaurant and features bites prepared by two-time James Beard Award-winning chef Edouardo Jordan, plus tastings of premier Washington wines and cutting-edge cocktails from the Salare bartenders. Tickets to the events can be found here. Always an educational and delicious experience, the Seminars are held once again at the Four Seasons Hotel Seattle from 10:30am-12pm on both Saturday and Sunday of Taste Washington weekend. 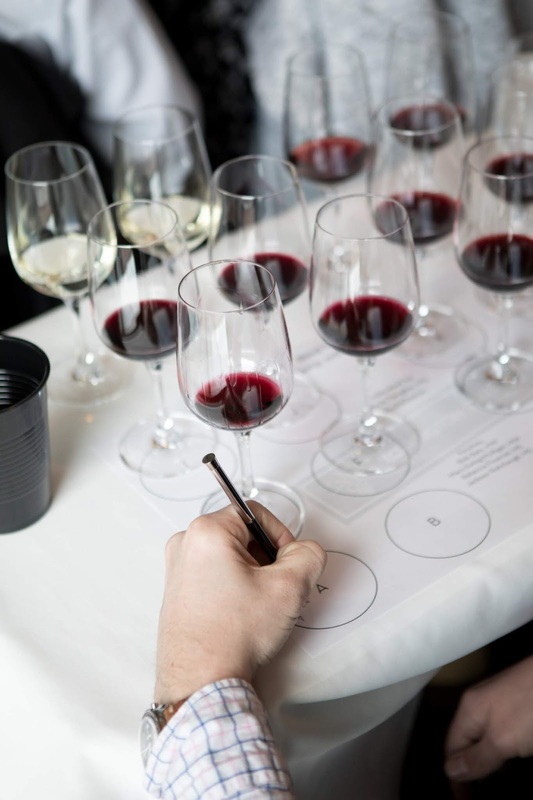 There are several sessions that are already sold out, but seats remain in several others so don’t miss our on the opportunity to learn from some of of the nation’s leading experts, including top winemakers, Master Sommeliers, wine writers and academics. Tickets for Saturday seminars can be found here, and Sunday seminars can be found here. 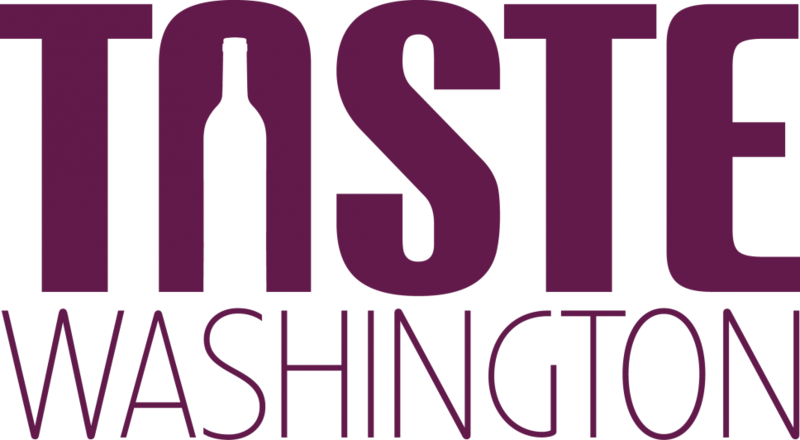 The biggest draw of the Taste Washington events is no doubt the Grand Tasting, held both Saturday and Sunday March 30th and 31st. Sample wines from over 235 Washington wineries and bites from over 65 local restaurants. I always enjoy this event every year since I get the opportunity to try new releases from favorite wineries as well as seek out wineries I have never heard of or tried before. I have taken this approach for my past several times attending and have come away with some new favorites! I plan to do this same this year and tackle the event program in the days leading up to the event to map out my route and select some new wineries to try! Guests can purchase standard or VIP tickets (which gets you in an hour earlier, a VIP swag bag and access to an exclusive VIP lounge) and both can be found here. 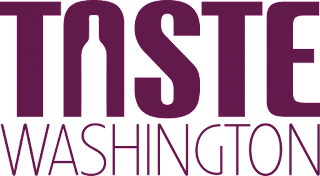 Taste Washington is a partnership between Visit Seattle and Washington State Wine and that partnership brings us an amazing line up of events year after year. As I mentioned before, I always look forward to the ability to venture out of my Washington wine comfort zone (i.e. the zone of wineries I know and love) to try pours from new wineries and those that I have never tried before. So don’t miss out on this year’s fun and get you tickets now to one (or all?) of the amazing events Taste Washington has to offer!